One of the great things about Wilsonville is that it is quite a scenic and peaceful place in Oregon. With their vineyards, nature parks and gardens; this is a great place to be if you are into nature & the outdoors. However, there is one aspect of enjoying a day out in Wilsonville that will mug tourists who drive in through by car – parking. It can be a hassle to find a car park in Wilsonville when you show up somewhere and there is a lot of full car parks. Or you may find that you want to just get on with the rest of the trip without having to worry about the little things such as finding a parking space to park your car. Our Wilsonville valet parking service can help make your car trip simpler. By having our car valets park your car, you are guaranteed to save time on your trip. 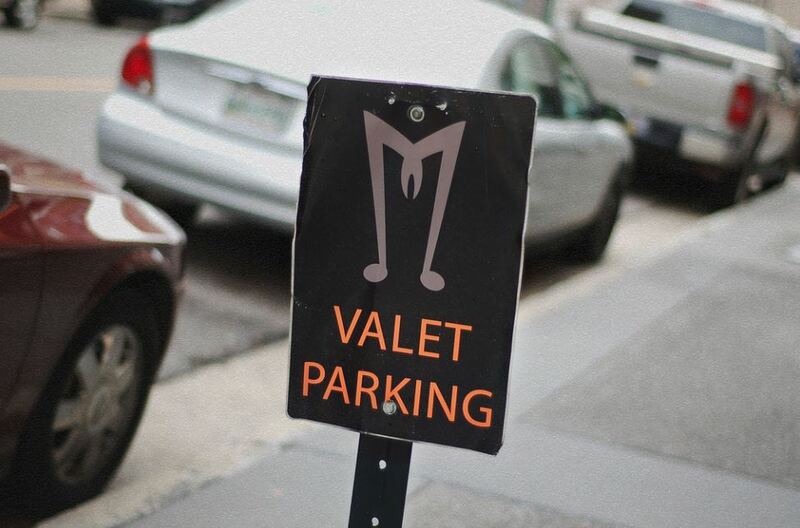 Just call us, and we’ll send you a valet attendant to the place where you want to meet up. You’ll hand your car keys to the car valet and they will go ahead and park your car for you. As you are on your trip, your car valet will look after the car for you. Our car attendant’s vast knowledge of different cars ensures that they will know how to take care of the car while you are gone. The best thing is- once you are finished with what you are doing, then you can call the car valet over with the car. If you have bought anything, then the car valet can put those things into the car for you. Shopping bags, large ornaments etc. all can be carried to your car for you at no extra cost. Here are some of the ways that we can help you. If you arrive at a parking lot on a busy day, and you don’t have the time to find a car park space, then you can call a car valet and they can take care of the car for you. Once you are finished with what you are doing, then you can call the car valet right on over and they can hand the car back to you. Everybody wants to get into the restaurant without having to wait to park the car. Our car valets can do the trick for you when you call us. We’ll take control of your car as soon as you arrive at the restaurant and hand the car back to you as soon as you finished eating your delicious meal at the restaurant. ​This is where car valet parking works best – when you are at a hotel and you don’t want to waste time parking your car. 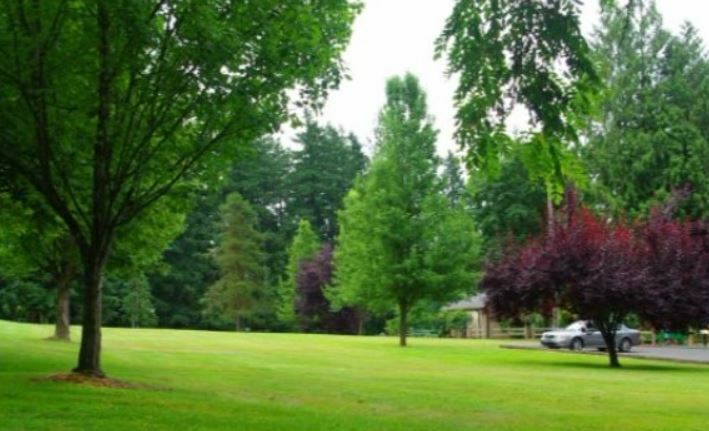 Our car valets can do that for you so that you have more time to visit all the good places in Wilsonville. The best part is that our car valet assistants can carry your belongings in and out of the hotel to give you the convenience that you want.